Affrico Firenze (1-1) wasn’t able to repeat the adjustments operated during Matera’s game. The rebounds battle was the difference in this game: 39-25 (9-1 on the offensive’s boards) in Treviglio’s favor sealed the home team win. Treviglio (2-0) started strong trying to run away from the beginning: 19-10 after 10 minutes, 32-12 with 6 minutes to halftime. Coach Giordani’s efforts to shake his team up seemed to get some results as Enegan rallied on a 13-1 run lead by Conti and Wood, but Treviglio looked always in control, reaching halftime with a double digit lead (38-28). The second half opened on the same page with Enegan making runs to close the gap and Treviglio wasting Firenze’s effort with a tight defense and second chance opportunities on offense. Rossi and Ihedioha (14 rebounds each) helped contain Kyle Swanston’s outburst (17 points in 28 minutes of action), while forward Novar Gadson filled the score sheet with a 21 points performance. Enegan Firenze’s hopes were crushed when Pazzi was called for a technical foul on offense after lamenting some contact by Emanuele Rossi on a jump shot. This triggered a 2/2 from the free throw line, a hook shot by Rossi and a Marino’s 3 pointer which brought Treviglio up by 18 (73-55) with 5’33” left to play. Still, Swanston and Wood didn’t give up, but it didn’t matter, Treviglio controlled the boards and the game until the end. Final score: 84-70. OFFICIALS: Boscolo, Gasparri and Radaelli. NOTES – Field Goal %: Firenze 14/33, 10/24 from 3; Treviglio 26/45, 8/21 from 3. Free Throws: Firenze 12/16, Matera 8/13. 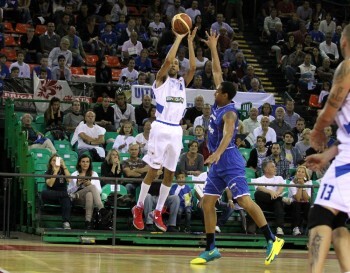 Rebounds: Firenze 25 (Pazzi 7), Treviglio 39 (two with 14). 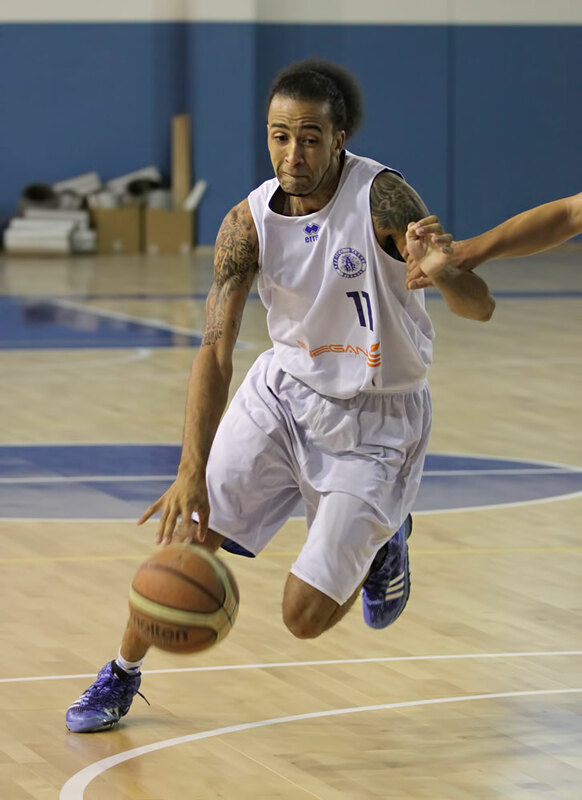 Assist: Firenze 16 (Wood 7), Treviglio 17 (Alessandri 5). Fouled out: Simoncelli. Spectators: 1700.